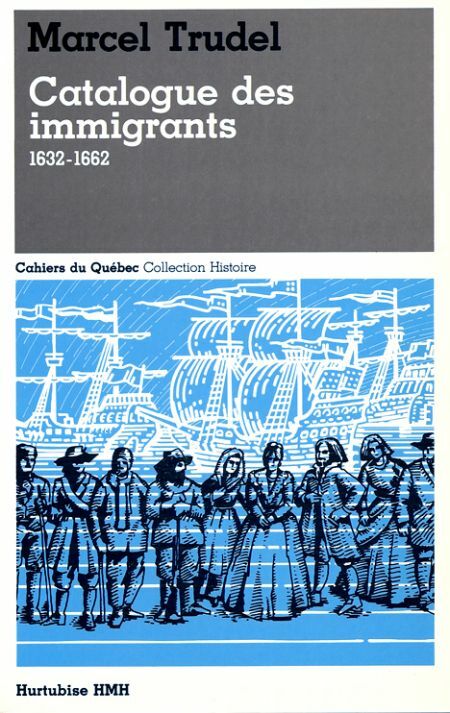 The Quebec Family History Society obtained its Certificate of Continuance from Industry Canada on March 6 of this year, according to Industry Canada’s website, https://www.ic.gc.ca/app/scr/cc/CorporationsCanada/fdrlCrpDtls.html?corpId=2362252&V_TOKEN=1405560793699&crpNm=Quebec%20family%20history%20society&crpNmbr=&bsNmbr. Meanwhile, QFHS members in good standing (meaning those who have paid their dues) are invited to a special general meeting on September 13. There are two items on the agenda: “approval to obtain our Certificate of Continuance” and “discussion for possible future changes to our Constitution.” The certificate of continuance allows the society to continue to exist as a not for profit corporation under the new federal NFP Act, and the bylaws have to be revised to be in compliance with the new act. Members did not approve the executive decision to obtain the certificate and were not informed by the executive that the certificate has been issued. It is not clear whether the bylaws have already been revised. If the bylaws have yet to be revised, the society is now operating under the Default Rules provided by Industry Canada. See http://www.ic.gc.ca/eic/site/cd-dgc.nsf/eng/cs04967.html. In either case, there is still an opportunity for members to respond to the invitation to suggest changes to the bylaws, in writing, by August 13.